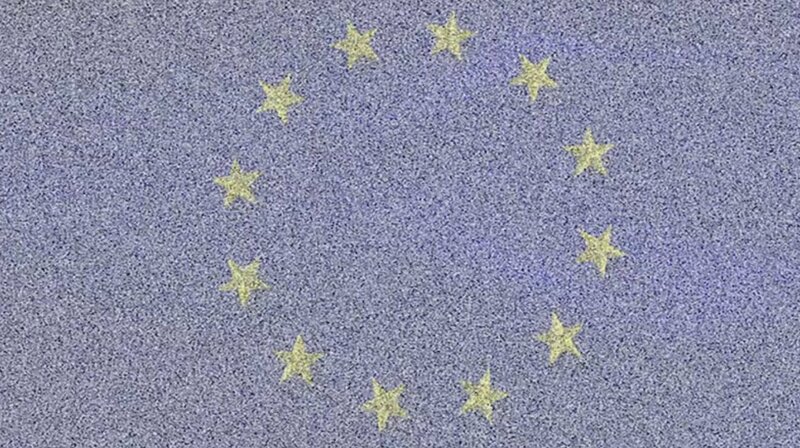 The EU is about to "end everything that's good and pure about the internet"
On Gizmodo, Rhett Jones pulls no punches about Article 13 and Article 11 -- a pair of copyright proposals that go up for a committee vote in the EU in mere hours. Jones says: "Memes, news, Wikipedia, art, privacy, and the creative side of fandom are all at risk of being destroyed or kneecapped. And it looks like the boneheaded proposal has a good chance of passing." This is literally your last chance to contact your MEP before the committee vote. Here's how. After the proposal gets out of committee, it goes to the Parliament for a vote, where it will be orders of magnitude harder to get changes made (but we'll try, if we have to, because the stakes are insanely high). The big question around Article 13 is its vague requirement that websites use “appropriate” measures to prevent copyrighted material from ever appearing on their service. It suggests “effective content recognition technologies” be used several times without explaining what that means, how it would work, how claims would be filed, or anything practical. For critics like Doctorow, the natural conclusion is that big platforms will use their own system and some sort of centralized system will be required for the rest. Because there’s no outline of how such a system would work, there are no penalties for people who falsely claim ownership over the content. In the event that someone uploads a claim over the complete works of Shakespeare—which is in the public domain—a platform would have to individually decide if that claim is worth taking a risk and allowing someone else to quote a sonnet by the bard. If the platform doesn’t want to take the risk, someone fighting a copyright claim would have to go to court. Also, what’s possibly the most important problem with Article 13 is that it makes no exceptions for fair use, a foundation of the internet an essential caveat in the law that allows people to remix copyrighted works.